Casual shoes make boys feel comfortable while indoors or when out playing. Our shoes have an amazing feature like the footed molded inner material that shapes his feet and provides a custom feel over time. Buy him a moccasin style shoe that is easy to slip-on or a lace-up design that provides a snug fit for active athlete boys. Browse through our list of boys' casual shoes to find a more durable pair of shoes. We have stylish boots that will make your boy look great as he walks out the door. Choose our canvas shoes that offer a vintage look while still maintaining durability and comfort. Also, consider getting him a pure leather shoe with a classic appearance that will never go out of fashion. We have all these shoes in an array of colors. To complete all your outfits, choose a blue or black shoe for him while a white shoe is a perfect pair for a cool and casual look. Let your son stand out in the crowd with a colorful printed shoe. His funny personality has to be seen and felt with more patterned and well-designed casual shoes. Kilimall boys’ casual shoes come from well-known brands like Fazul, Clarks, and Adidas among others. They are made to last irrespective how your kid is tough and playful. At Kilimall, you will surely find a pair of casual shoes that will fit him from our array of slip-on, Oxfords, sneakers in lace-up, boots and closure designs. We have shoes for kids of all ages so you don’t have to worry about his selection choice. Our shoes feature comfort, style, and classic looks. From the boys’ boots to casual sneakers, our shoes are a must-have for your kids. For the boys who enjoys athletics, get them some running shoes at a good price in town. We have shoes in many styles and shoes that will adapt to almost any occasion. Let him show off at school with our Oxford shoes that look similar to an athletic shoe. Complete his look with a good looking lace up shoe from Kilimall. Casual shoes are a popular option for boys, and Kilimall has them. If you are looking for boys shoes for your infant or toddler, you will find a range of possibilities at Kilimall. Select from smart-fit, slip-on, lace-up or sneakers. No matter the kind of shoes you are looking for your little boy, you be sure to find it right here in this category. 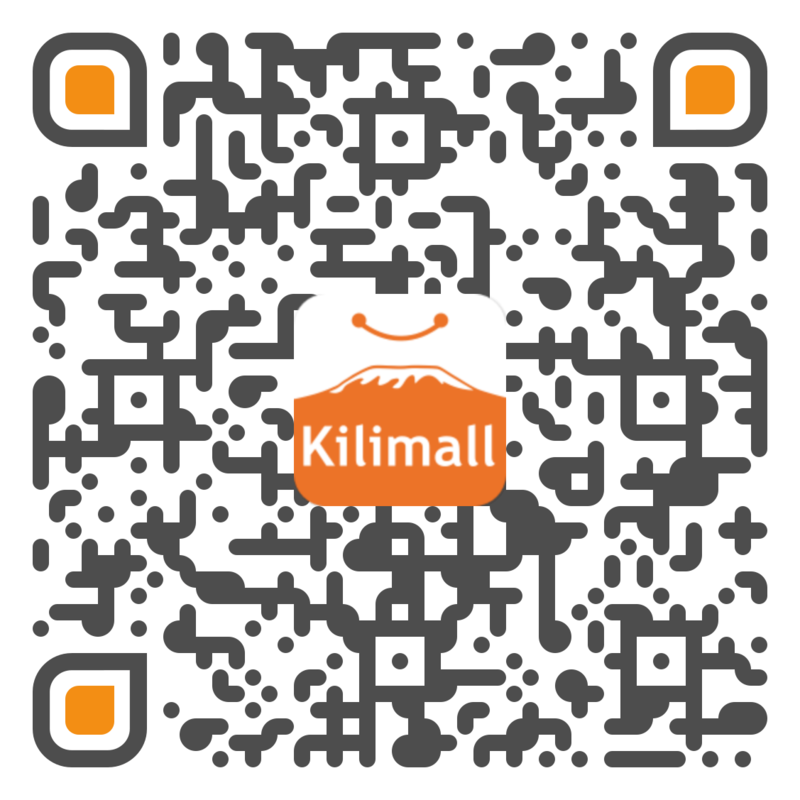 Login at Kilimall and start shopping asap!